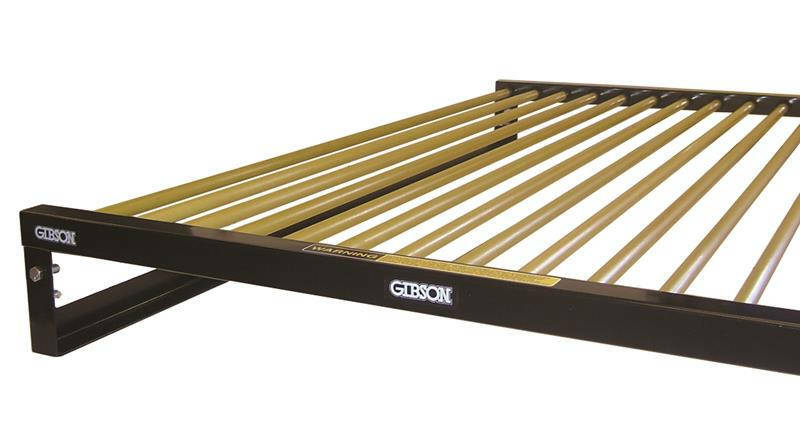 The Gibson Rod Floor is constructed with the highest quality steel frame and fiberglass tubular rods. It provides exception bounce and is great for tumbling. Each steel frame section is 4’ x 6’ x 8”, and each section connects to the last with 1/2" bolts. 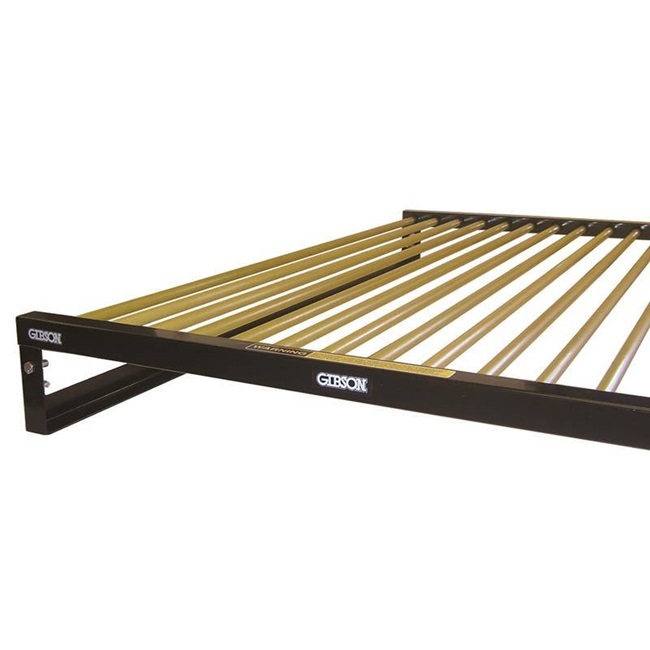 We recommend that rods be covered by 1³⁄₈” Carpet Bonded Foam over 2” Foam (sold separately).